Coolidge Roll Off is a family-owned and operated business that was established in 1963. With 53 years of service, we are now in the 2nd generation of service. We provide the Twin Cities of Saint Paul and Minneapolis, Minnesota with complete roll off container services. We make sure you receive the personal attention and service you need. On all available containers and services. 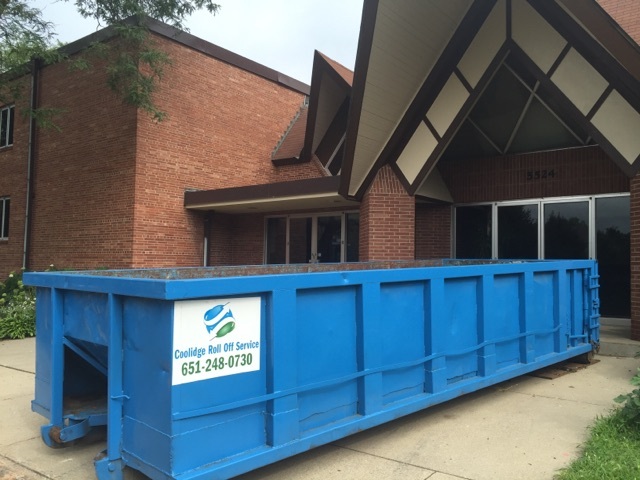 Coolidge Roll Off has great customer service to offer you with the best roll off dumpster for the best price .